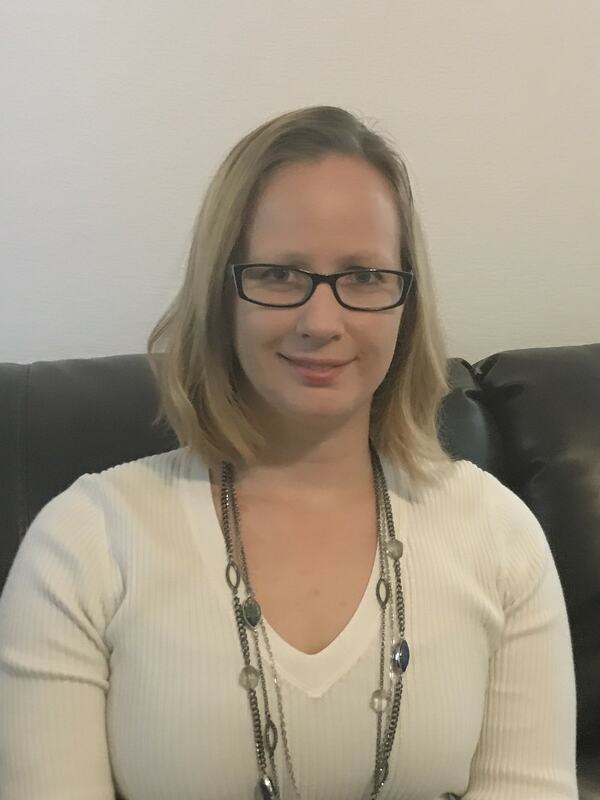 My name is Dr. Linda Frazier, and I am a psychological assistant (PSB94021457) at The Vine Counseling and Psychological Services, supervised by Dr. Christine Duong-Perez. My purpose is to help children, adolescents and adults to reach their full potential as part of their journey to academic, emotional, social, and behavioral success. I believe that God has created everyone precious, and that everyone has been given wonderful gifts and strengths that are simply waiting to be identified. My focus at The Vine Counseling and Psychological Services is to aide clients in the process of psychological and/or educational testing. I am dedicated to providing the highest quality of care for you or your child based upon the individual needs or struggles, and in helping identify what these unique needs are. Whether you are looking to identify CHALLENGES such as ADHD, Dyslexia, Learning Disabilities, Anxiety, Depression, or other mental disorders, or you are looking to identify STRENGTHS, such as High-IQ or Learning Potentials, I am always happy to help. In addition to psychological/educational testing, I also provide counseling services to help individuals cope with crisis situations or everyday struggles including depression, anxiety, and self-harm behaviors such as cutting and eating disorders. My background includes work with at-risk youth including trauma, crisis intervention, substance abuse and other high risk behaviors within the foster care and group home settings. Additionally, I have worked with children in the school setting, focusing on behavioral, emotional and academic success. I believe that God has given every individual the potential to be successful if given the correct tools to fit their individual needs. I would be happy to help you or your child not only find these tools, but also learn how to incorporate them into everyday life to be successful. I received my Bachelor’s Degree in Psychology from Chapman University College. Following my Bachelor’s degree, I continued attending Chapman University College, where I received my Master’s Degree in Marriage and Family Therapy. Upon completing my Master’s degree, I felt that it was God’s calling for me to continue my education and gain more knowledge to better serve my clients. At this point, I made the decision to attend The Chicago School of Professional Psychology to pursue my Doctorate Degree. I received my Psy.D. in Applied Clinical Psychology through The Chicago School of Professional Psychology and plan to take the exams needed to become a Licensed Psychologist. I enjoy helping others, and love watching people work towards reaching their full potential. If you believe that you or you child would benefit from testing or counseling services, please do not hesitate to contact me at LindaFrazier99@gmail.com or (951)231-1667 Ext. 8. I look forward to speaking to you soon!